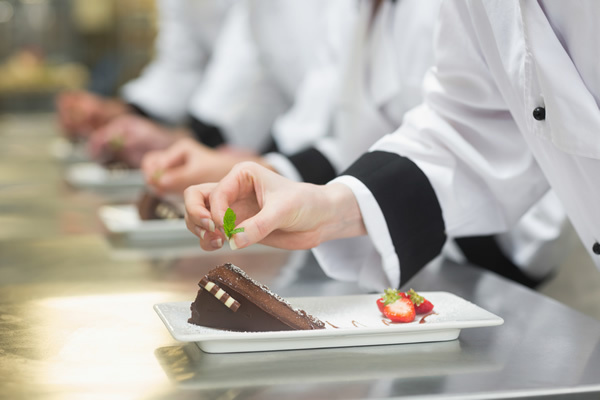 An introductory level course for students who want to make their professional career in Hotel and Catering industry. Students will cover Cookery, Bakery and Restaurant. Excellent course for students who want to join Guest Services department of Hospitality Industry as their career. This department welcomes the bright and ambitious youth and provides handsome opportunities of career advancement. This is a basic level course but it opens the door of employments for participants within and outside the country. This course has great scope for job searching people. This aim of this course is to educate and train the students professionally who want to make their career in Hospitality industry. 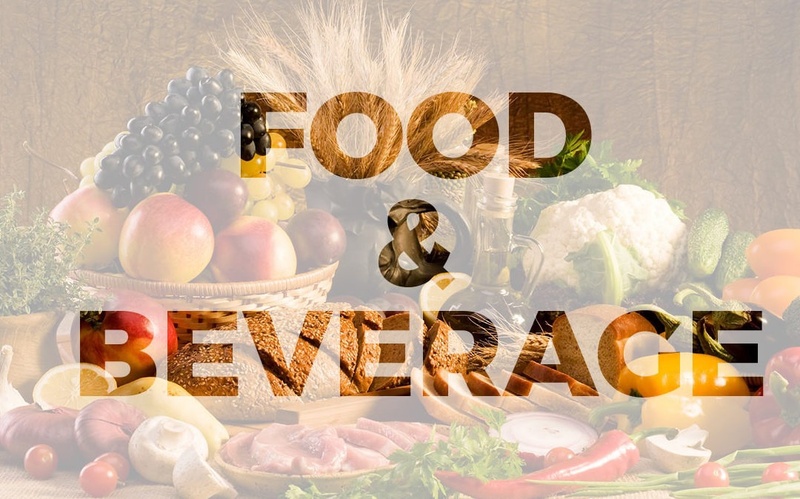 After successful completion of this course, the students would be able to join any world class Hotel or an International Catering Organization. 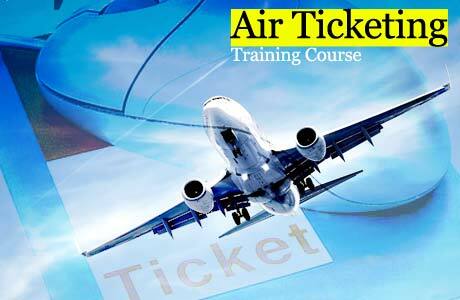 This course is for students who want to make career by getting a good employment opportunity in Travel Industry. 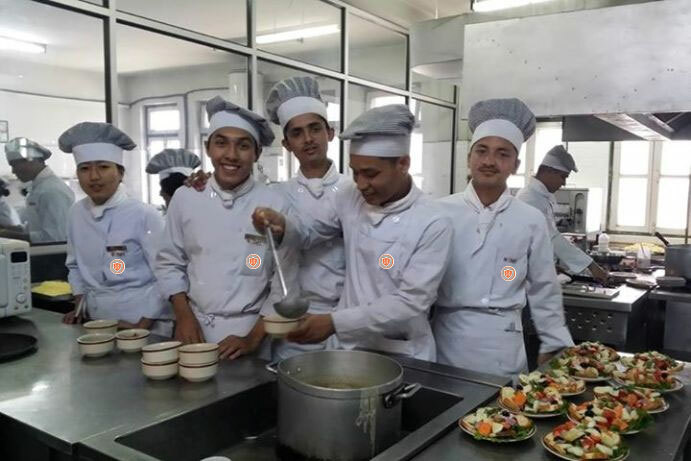 This course is designed for students who are passionate about cookery and want to get job in International Kitchen by making their career as professional chef. The students will learn cookery theory, Pakistani Cuisine, Continental Cuisine, Chinese Cuisine, Cold Kitchen and Bakery. 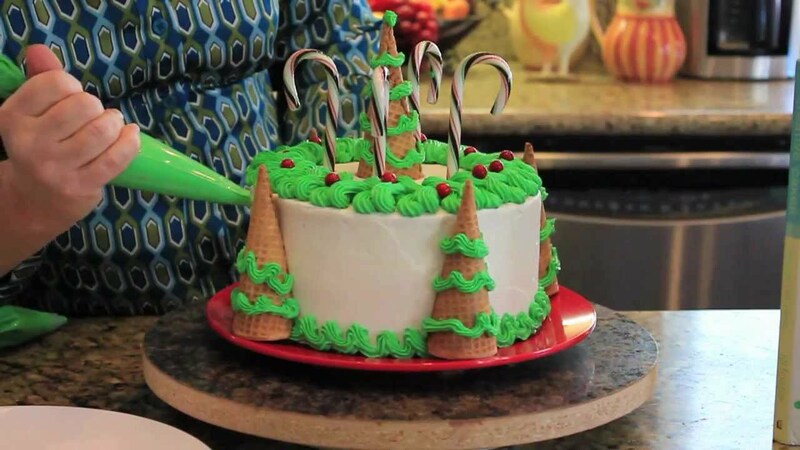 This course aims to provide participants with Professional Bakery and Confectionary knowledge along with practical skills.